Proud sponsor of the Toowoomba Bears. GO BEARS! 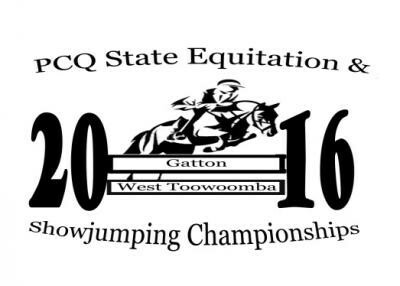 The PCQ State Equestrian and Show Jumping Championships were held at the Gatton Show Grounds. Stroud Homes Toowoomba was proud to be a sponsor during the event which welcomed teams from interstate and international arenas. Stroud Homes Toowoomba are proud to announce their platinum sponsorship of the Stroud Homes Toowoomba Mary MacKillop Race Day which is held in support of Mary MacKillop Catholic College.